Right now the rumors have popped up again because of a few leaks and an announcement of a new product unveiling on the 18th of June. There is, as you might have suspected, a video that goes along with these rumors. In the video there are various people looking at an unknown device and exclaiming how impressive it is. What the device is, or why it is so cool we do not know, but the leading rumor is a new brand of 3D technology embedded into a smartphone. Why would this be impressive? Well we all know that 3D phones did not work out all that well (just ask HTC). The idea of stereoscopic 3D without glasses is not a bad one, but it is not one that has caught the imagination of consumers or developers. 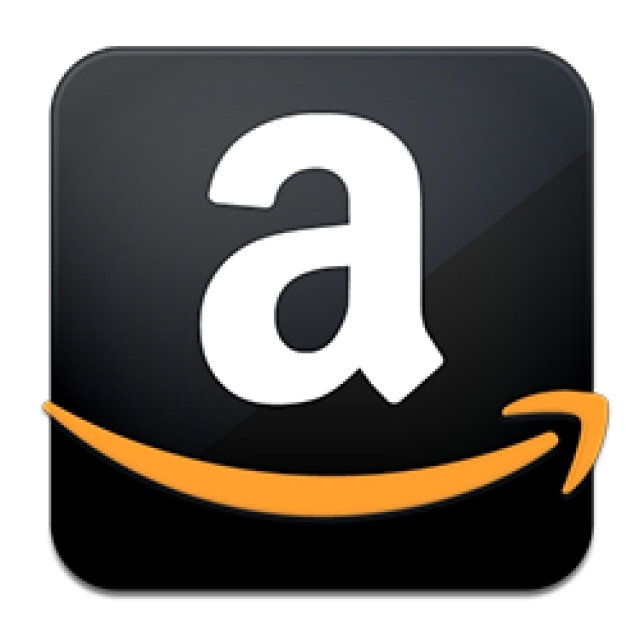 Amazon, if the rumors are true, is looking at a new way to implement 3D without the need for glasses or making sure you have the viewing angle just right. According to a rumor by the Wall Street Journal the new technology would be able to track the viewing angle of the user and ensure that the 3D experience was maintained. If this is true (or even possible) it would be a very interesting experience. For the user the 3D viewing would be much more natural and visible at almost any viewing angle (the panel would determine the actual angles). It would also mean that it would be possible to have more than one person viewing the screen and get the same effect. Of course in the end it could be something much more mundane than a new form of 3D. 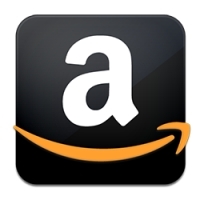 I guess we will find out when Amazon has their launch event on the 18th. We will be sure to update you then.